Izzy Elf Doll Testing Lab 2! 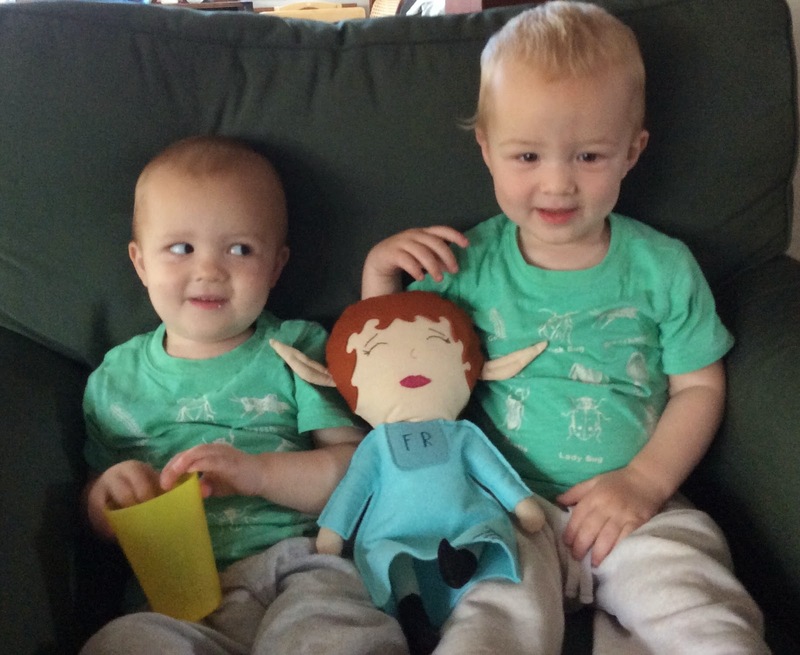 So Deedy put her West Coast Izzy Doll Testers to work testing Frizzy 2.0. Frizzy 2.0 seems to be quite a hit! The Lab Testing Personnel, young and old, agree that Frizzy 2.0 is not only huggable, but kissable!! The testers also really LOVE the Frizzy Accessorites! Needless, to say, we Izzies can hardly wait to try hugging and kissing the Frizzy doll ourselves. And there is a rumor that there will soon be Tizzy, Blizzy, and Dizzy dolls. Woo hoo!